Voting meeting on HB 93, HB 948, HB 1079, HB 1080, HB 1081, HB 1083, HB 1084, HB 1085, HB 1086, HB 1087 and any other business that may come before the committee. 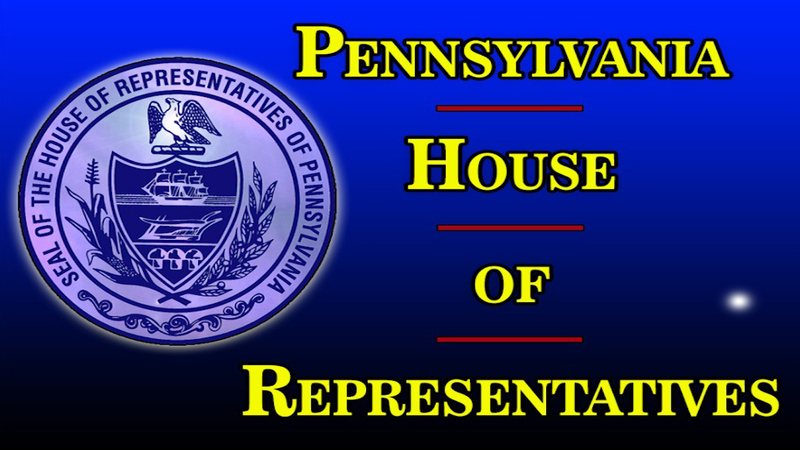 Meeting to release the following: Performance Audit-PA Fish and Boat Commission and The Impact of Tavern Gaming on the PA State Lottery. Voting meeting on HB 24, HB 262, HB 706, HR 104 and any other business that may come before the committee. Voting meeting on HB 262, HB 296, HB 330, HB 538, HB 628 and any other business that may come before the committee. State Reps. Rosemary M. Brown (R-Monroe/Pike) and Marcia Hahn (R-Northampton) host a public hearing on House Bill 2329, their legislation that would allow school districts to exclude up to 100 percent of a homeowner’s school property tax bill. 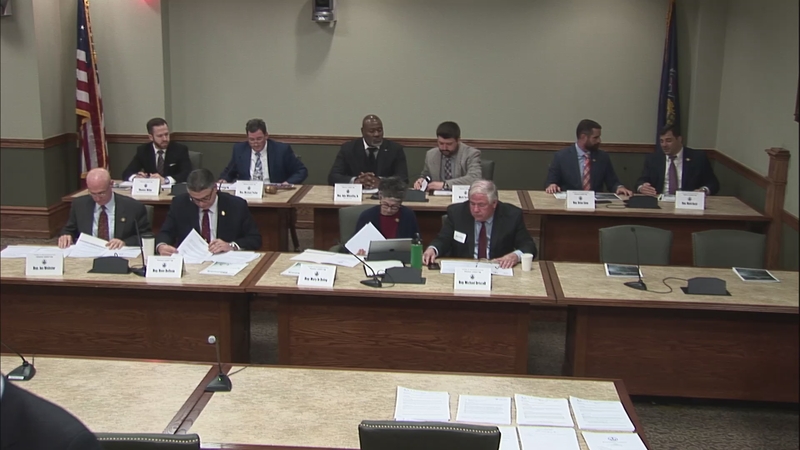 House Finance Committee - Voting meeting on HB 1511 and any other business that may come before the committee. 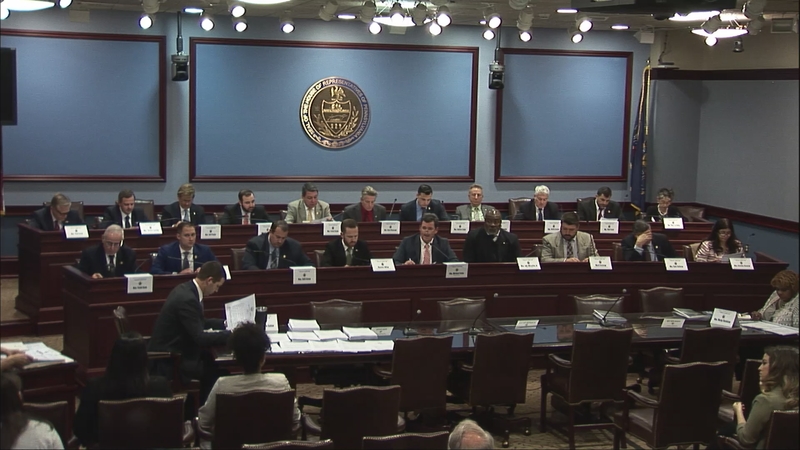 House Finance Committee - Voting meeting on HB 968, HB 2303 and any other business that may come before the committee. 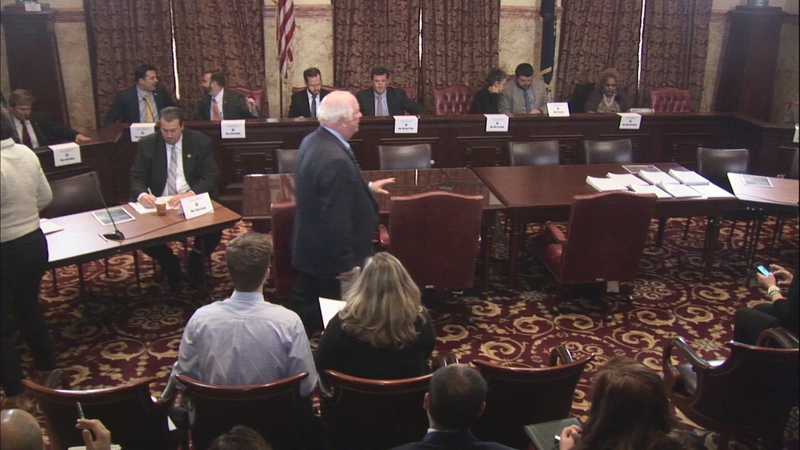 House Finance Committee - Public hearing on Local Tax Assessment Reform. 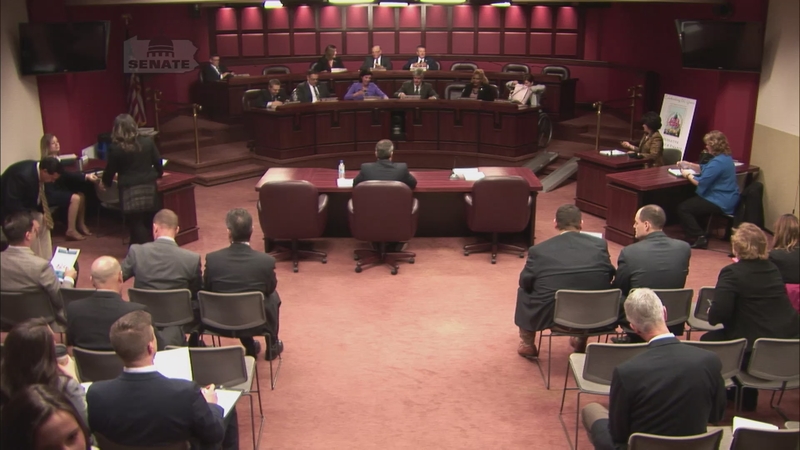 House Finance Committee - Voting meeting on HB 2167 and any other business that may come before the committee.